Piglet will also move to the mid lane. Clutch Gaming has joined 100 Thieves in making changes to its roster for the final week of the LCS. Cody Sun will make the switch from Clutch’s Academy team to the main roster, the organization announced. He’ll slip into the ADC position while current ADC Chae “Piglet” Gwang-jin moves to the mid lane, replacing Tanner Damonte for the final few games of the 2019 Spring Split. 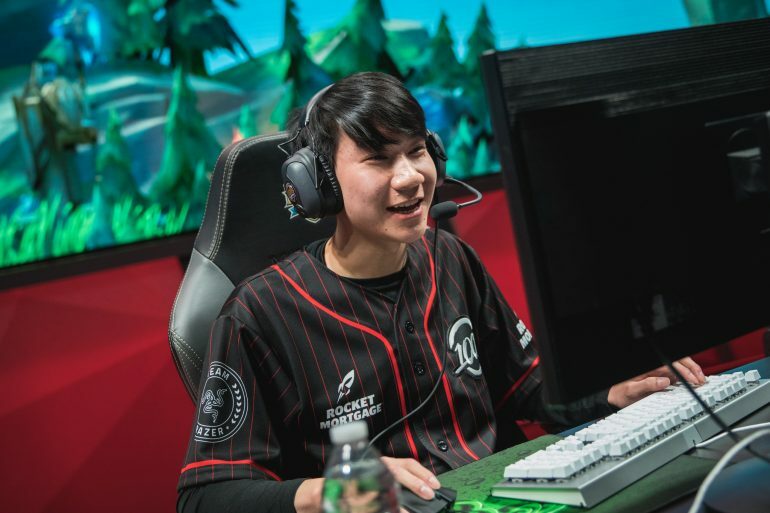 Saturday’s game against TSM will be Cody Sun’s first match in the LCS since the 2018 Summer Split when he was a part of 100 Thieves. Cody Sun has mainly been playing for Clutch’s abysmal Academy team over the past few months—they’re at the bottom of the standings with only three wins. Clutch has had a rough 2019 season—they’re in ninth place, just above 100 Thieves, and they’re out of contention for the Spring Split playoffs. The new-look roster will face off against TSM today before ending their season against Cloud9 tomorrow. While Clutch might be out of playoff contention, they could still potentially play spoiler for the two teams seeking to finish the split in second place.